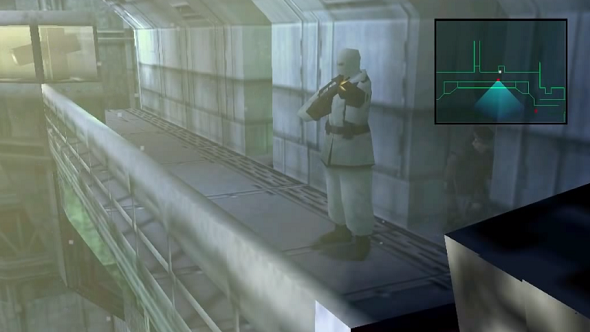 Everyone remembers the first time they played Metal Gear Solid, because at the time there was nothing else like it. It did things we’d never seen in games before, and it’s stuffed full of scenes you probably still remember to this day. A Hine D? Check our list of the best old games if you like the classics. The only problem is, you can’t really play MGS on PC these days. It’s not on GOG, it’s not on Steam, and you probably can’t even play it if you have it on disc either. Fortunately, someone’s released a fix that makes it compatible with modern machines, so don’t throw that disc away just yet. That means it’ll work with your GPU, your OS, and even with your modern controller. I mean, who wants to play MGS with a mouse and keyboard? You can grab the creation, by oxide-NL, over on Reddit.